Local knowledge is vital when it comes to fishing. So one of the best ways to be sure you catch fish – and have a good experience – is to fish with a local guide. This will ensure that you fish in the right places at the right times – and with the right methods. Fishing Zealand recommends using guides, and if you are going on a longer fishing trip, the money you spend on a guide the first day is definitely worth it. Fishing Zealand is working together with Denmark’s Sport Fishing Association to educate and certify fishing guides, so you can be sure that you are in good hands when you book one of these guides. In addition to requiring a high degree of fishing expertise and knowledge of the local area, this will also mean that things like a first aid certificate, a boat license, experience as an instructor etc. are in order. Certification of fishing guides is a new idea, and at present Fishing Zealand is not yet able to offer guiding. But before long the guides will be trained, certified and ready, and you will be able to find relevant contact information here. Until then, you are welcome to contact us at info@fishingzealand.dk where we may be able to help you on your way. You can read more about our guide certification course here, and if you would like to be a guide working with Fishing Zealand and feel you have what it takes, then we would like to hear from you at info@fishingzealand.dk. 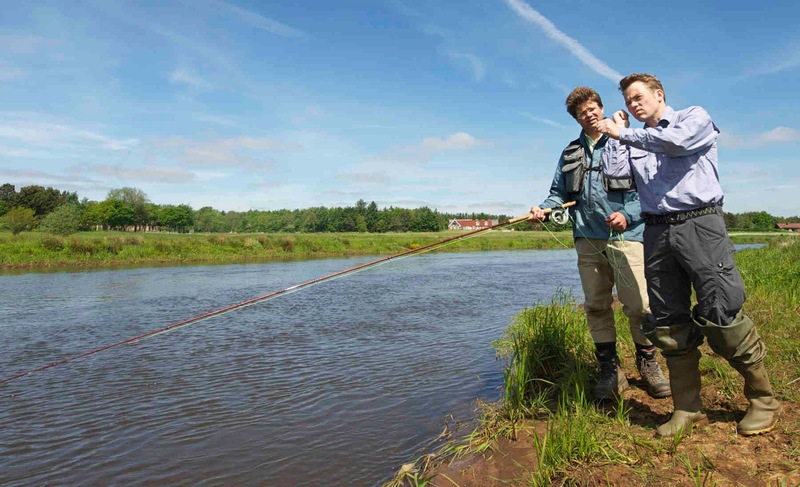 As a novice or beginner it is pivotal to get a good experience when out fishing. It is important to be successful and thus develop faith and trust in ones abilities. In this regard, a fishing guide is a fantastic life line that will make sure that you’re not only equipped with the right gear but also with the knowledge to be successful on your own. 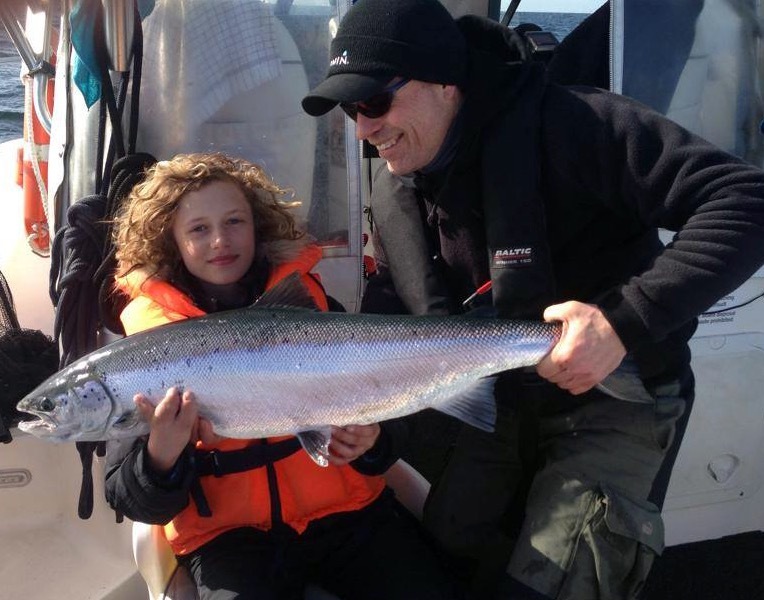 The Fishing Zealand guides are trained in providing novices, beginners, and children with the help they need to kick start their fishing career. Recruitment is important, and as a result, the guides participate in all the Fishing Zealand events providing novices with a chance to get a taste of what fishing is like. They also arrange individual courses aimed at helping newcomers to the sport improve their skills. When visiting from abroad a guide is also worth his weight in gold. Being successful, when fishing a new destination that you have little or no prior knowledge about, is tricky – no matter how skilled or experienced you might be. Here, the certified guides have a crucial role to play! They personify the local knowledge and expertise needed for the fishing expedition to become a big success. The below is a list of Fishing Zealand guides with certifications through Denmark’s Sportfishing Federation. By booking one of these guides, you’re guaranteed a competent, educative, and memorable day on the water – with the best possible odds of improving your fishing technique and catching a fish. Ken Sørensen is an experienced seatrout- and pike fisherman, who lives on Møn. Ken represents 44 years of experience with spin and fly gear along the coastal shores of Møn, and he always knows how to crack the code – no matter if you’re looking for seatrout or pike. Nikolaj has been fishing his whole life. 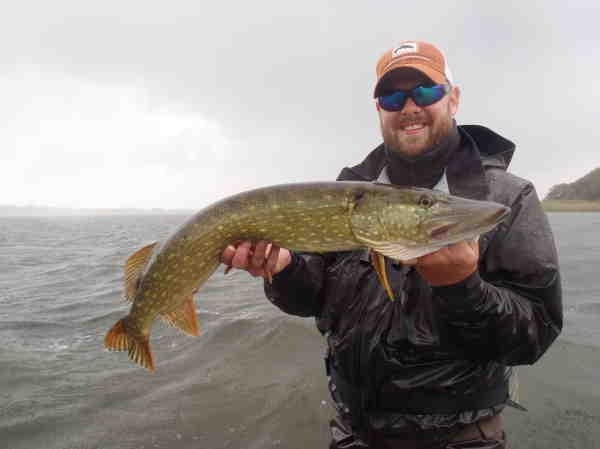 He fishes for any species that can be caught on a fly rod, but during past years he has fallen in love with the brackish pike. 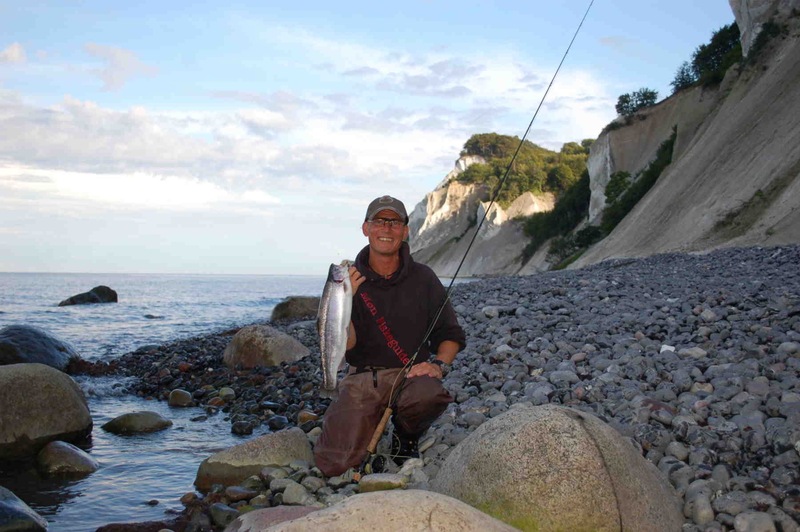 Nikolaj lives in Southern Zeland and he is very knowledgeable when it comes to the fishing in and around Lolland Falster, Møn and Stevns. Niels is a biologist and a passionate coastal fisherman. 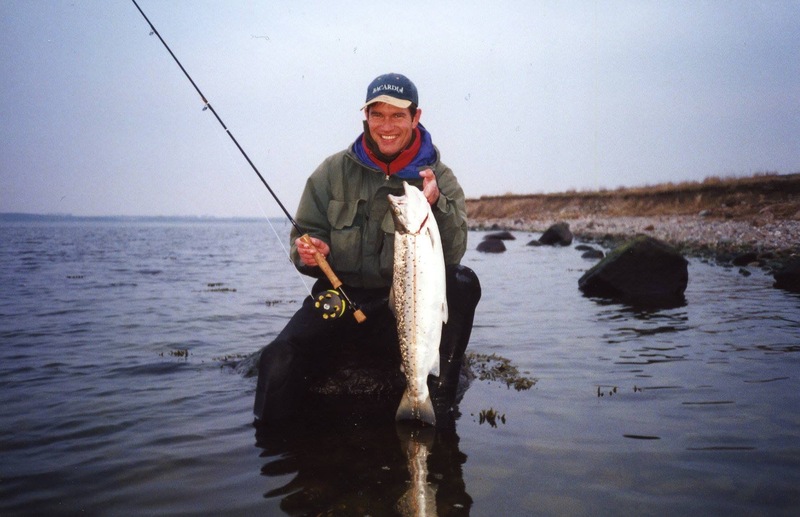 At a young age, Niels started fishing the coastal shores, and he now has more than 25 years of experience fishing for seatrout. 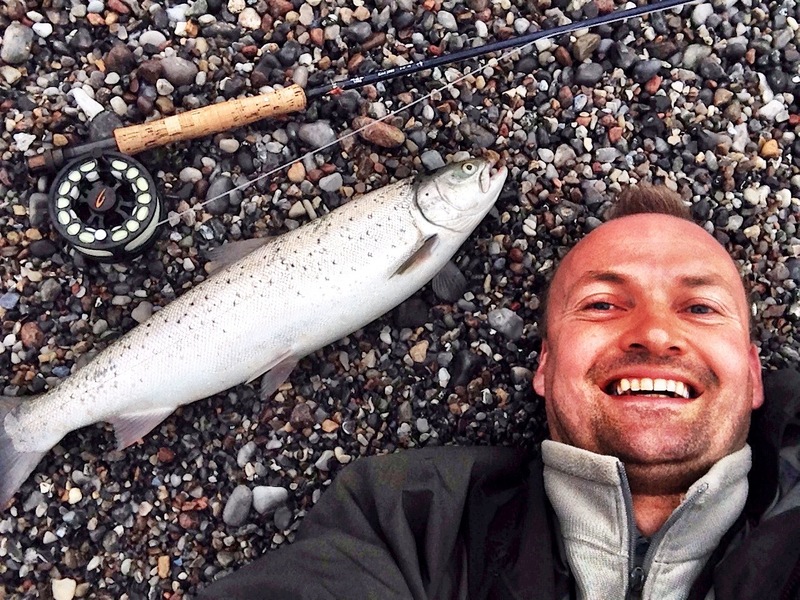 Due to his experience, Niels is always capable of finding seatrout spots with great fishing conditions. 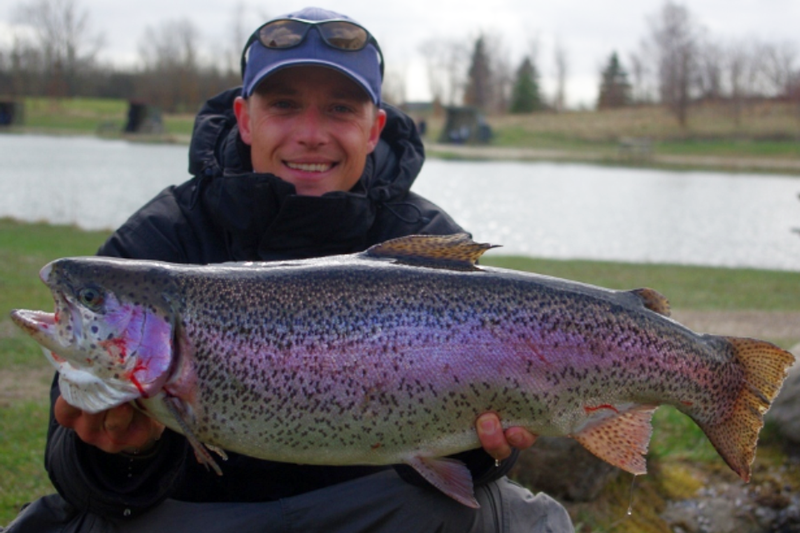 Niels guides both spin- and fly fishermen, and he also does courses in fly fishing. During his younger years, it was mainly the brackish water perch fishing on Falster that took up Claus’ fishing time. Gradually, however, he got more and more into coastal seatrout fishing. 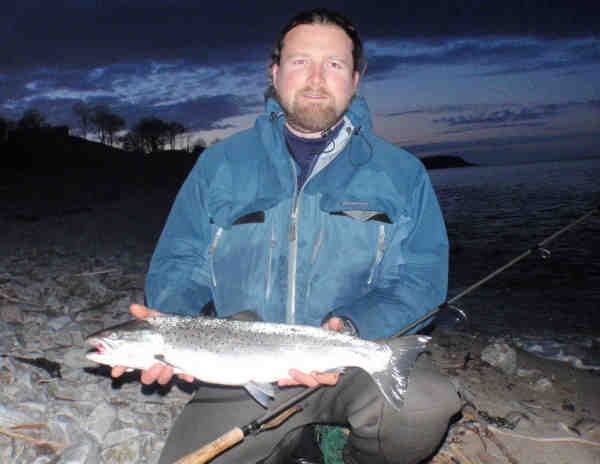 Apart from chasing seatrout he now specialises in allround fishing for species such as – for instance – cod, flounders, and mackerel. Claus owns the company fiskekurser.dk. 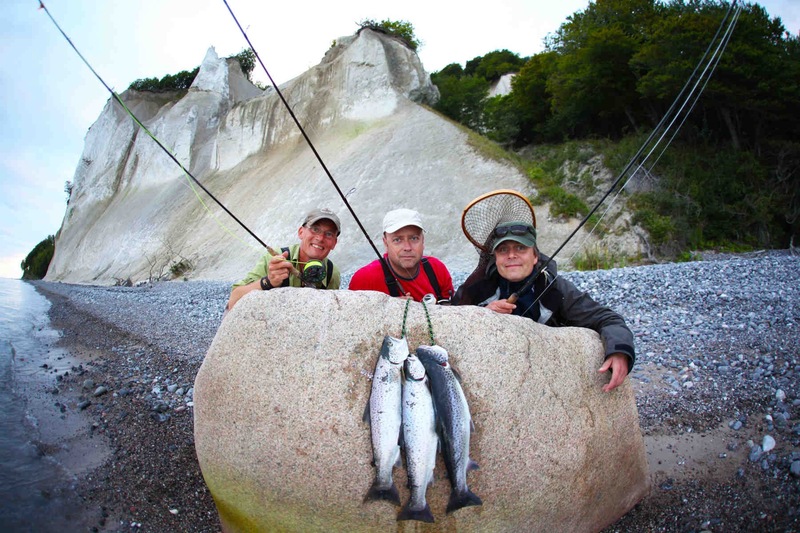 Lars is a full-blooded seatrout fisherman, and he knows all about the fishing in the fjords and on the open coasts. His experiences stem from numerous guided coastal trips, weekend courses, and flycasting courses held over the last 11 years. As a person, Lars is positive, flexible, outgoing, and eager to share his vast knowledge. Claus Christiansen has fished intensively since the age of 10 when he started visiting the local Southern Zealand rivers and ventured out onto the ocean in search of cod, coalfish, flounders etc. At the age of 18 he discovered coastal fishing, and today seatrout fishing is his main passion. He still finds time, however, to fish Storebælt for cod and flounders now and then. Jan Svenstrup is Fishing Zealand’s first certified boat guide – and an extremely skillful and experienced one at that. He has more than 27 years of experience with boat fishing, and through his guiding career, Jan has guided clients from 17 different countries, set three IGFA lineclass-records, and hosted the Danish Minister of Food, Agriculture and Fisheries. Gordon lives in Lejre and fishes all over Zealand. 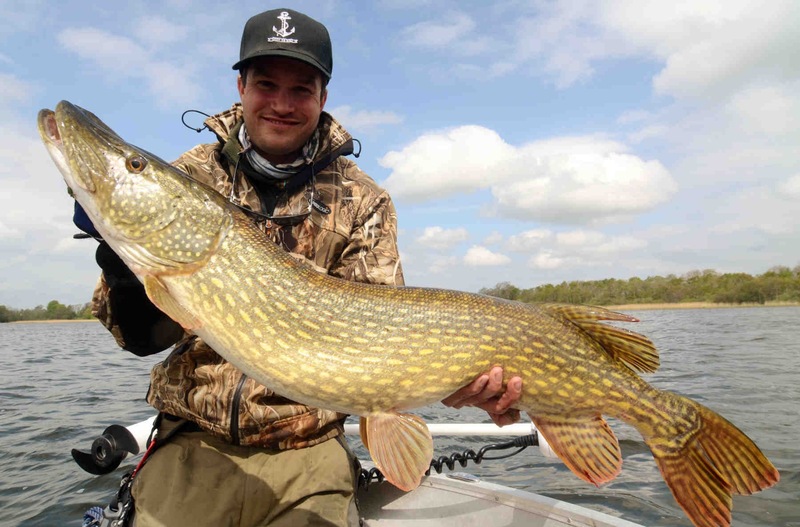 He focuses a lot on pike fishing and fisheries that appeal to less experienced fishermen and kids. He is self-employed and works with sustainable fishing tourism and the promotion of recreational fishing. Jonas lives in Søborg and has a background as a primary school teacher. He has fished since the age of 3, and since then he has fished extensively all over Zealand. 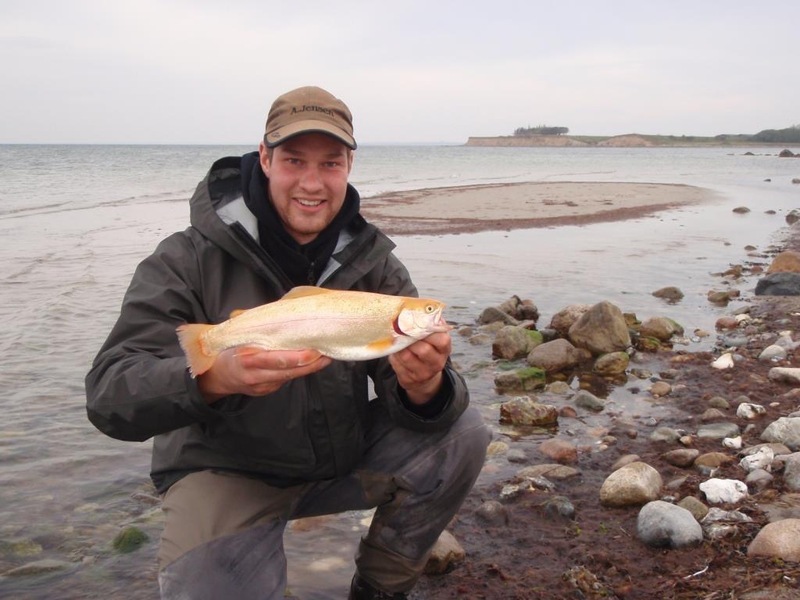 For the last five years he has concentrated on fly fishing in Put & Take lakes and in Roskilde Fjord.